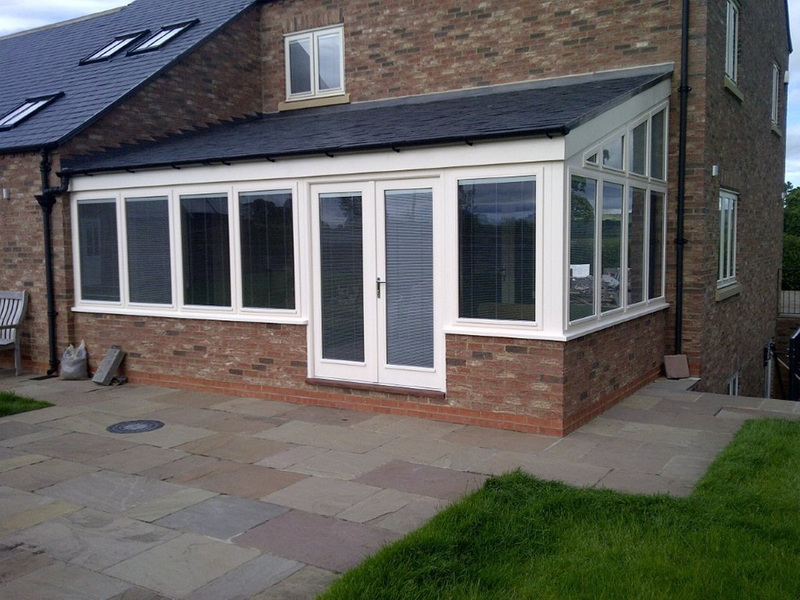 High Performance Timber Sunroom Installed in Brompton, Northallerton. This project was completed from Design to Installation by ourselves. 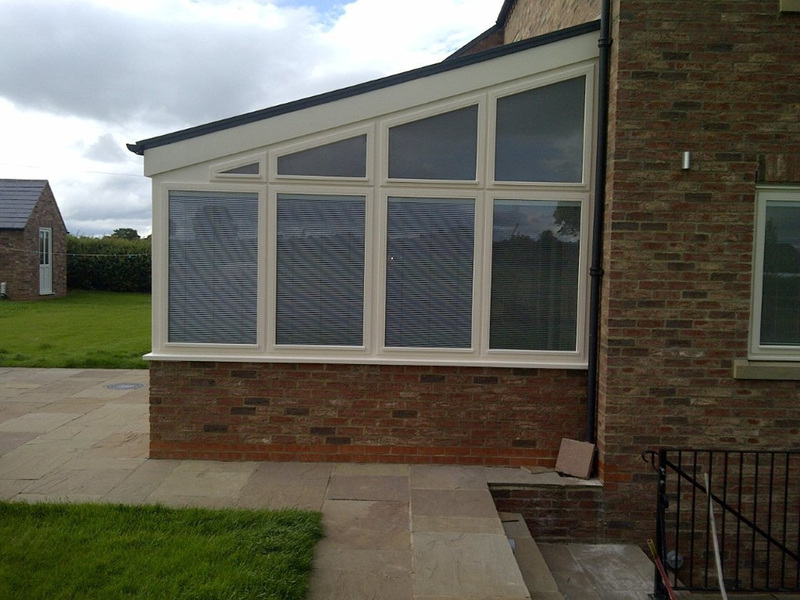 As well as the Sunroom being High Performance, Magnetic Blinds were incorporated into the Double Glazed Units. 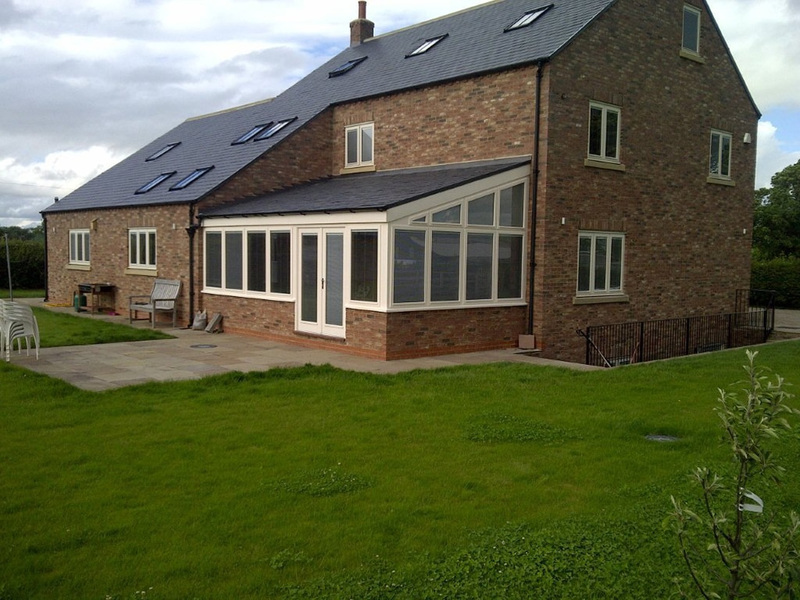 All Building/Roofing and associated works carried out by Colin Breckon at CB Joinery.